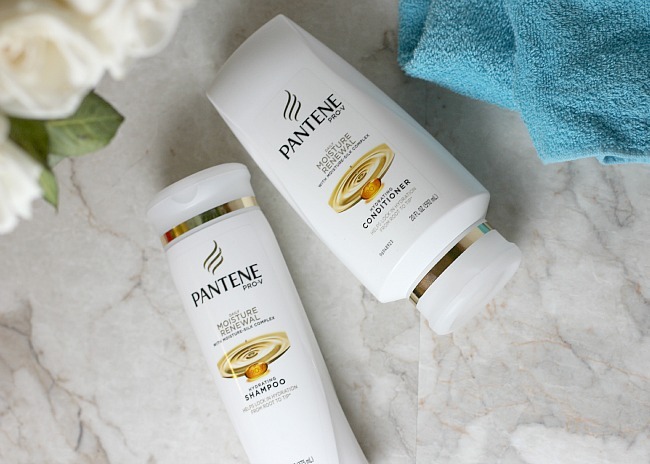 Disclosure: This post was sponsored by Pantene through their partnership with POPSUGAR. 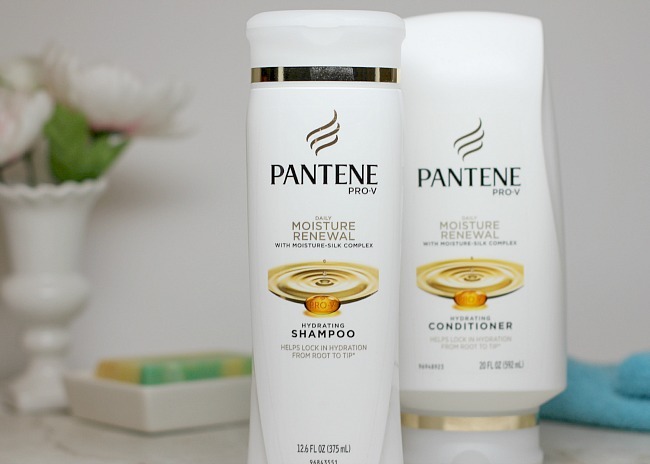 While I was compensated by POPSUGAR to write a post about Pantene, all opinions are my own. think about your daily habits. are you doing things to make your body healthy? your mind stronger? your heart fuller? one of my goals has been to change those habits that don't encourage growth in all of those areas. i am trying to be more committed to health. i am working on learning new skills. i am constantly trying to open myself up to let others in. all of these things are results of habits i am either trying to break or improve. my daily beauty habits include improving my nightly routine. being better about washing my face, using the right creams and maintaining my skin health. one thing i am going to try and improve the winter is the health of my hair. i color my hair, use dryers, curlers, straighteners and so on. all of these things lead to hair damage. one of the ways i am going to try and improve my hair health is to decrease my use of heat styling and increase the use of good hair treatments like weekly masks and moisture renewal shampoo. the new Pantene Pro-V Daily Moisture Renewal Shampoo and Conditioner helps to erase the damage of 100 blow-dries for silky hair. it locks in moisture with a specially designed formula that mimics the natural moisture layers in your hair. 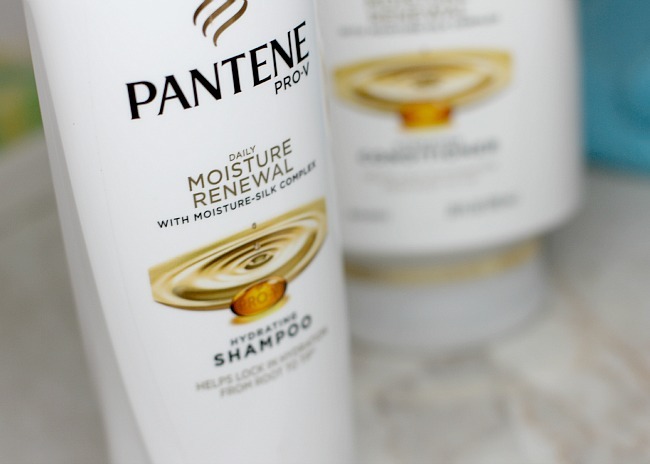 now i can change my own habits to include taking better care of my hair with Pantene Pro-V Daily Moisture Renewal. one way i can incorporate these products into my nightly routine is by getting some extra hydration. Add in some Pantene Pro-V Daily Moisture Renewal Conditioner to your hair and braid it. leave product in while you sleep and rinse in the morning. you’ll love how silky soft your hair will feel. another quick tip is to use the conditioner to smooth flyaways when you are in a pinch and don’t have hairspray or serum nearby. the question is, who is going to hold me accountable for these self improvements? hopefully you will! typically when working on my computer i keep a snack nearby and let's be honest, it is not always the healthiest choice. however, because i have announced my intentions and made them known i decided to change that habit into a healthier option of an apple. i'm already seeing improvement. here's to breaking bad habits and making better changes.